If you ask me, there is nothing better than to find good quality and affordable beauty products - many times we just forget or don't want to realise the amount of money we spend on just one face cleanser because of the rave reviews it gets. That's why at The Amazing Blog we're thrilled by this A-list beauty discovery - SPAtopia London has launched a fabulous Argan Oil Bodycare range. Their products are affordable and work wonders. The SPAtopia London Argan Oil Bodycare consists of 5 products: Bath Relaxer, Body Butter, Body Oil, Body Wash and Body Scrub. 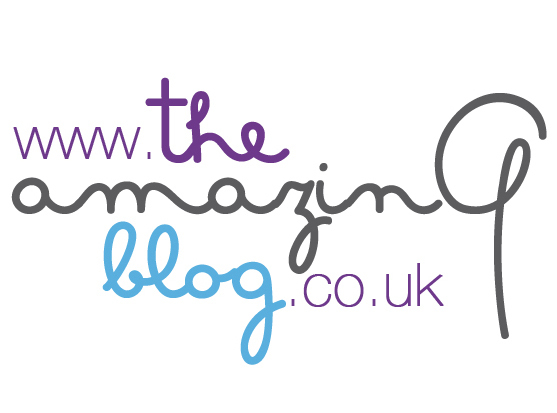 At The Amazing Blog we've had the chance to try the latter two out. The Argan Oil Body Wash is very creamy and feels luxurious on the skin, it lathers easily and it's very moisturizing - a definite winner for those of you with dry or flaky skin. The Argan Oil Body Scrub is a rich cream with very small and rounded scrubbing bits that don't feel harsh on the skin at all. This scrub polishes and nourishes the skin effectively, leaving it smooth and silky soft. Both products smell absolutely amazing, the whole range is enriched with essential oils of Lemon, Patchouli and Petitgrain. Argan Oil has been on trend for a while now in the beauty industry - it has great skincare benefits and it's exceptionally rich in Vitamin E and Omega Essential Fatty Acids, and therefore well known for its anti-ageing, moisturising and anti-oxidant properties. At The Amazing Blog we love featuring good quality and affordable products, and the SPAtopia London Argan Oil Bodycare Range has fulfilled our high hopes. This fabulous and luxurious feeling range is widely available from Sainsbury's - the Body Scrub retails at £4.49 and the Body Wash at £3.49. You can't really go wrong.